The Compass: BoxTops + YOU = $$$ for our SCHOOL! 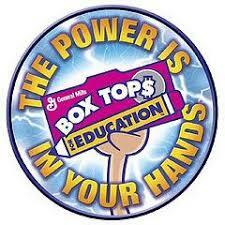 BoxTops + YOU = $$$ for our SCHOOL! Save and bring in your Box Tops! Each student will have a Box Top collection sheet. Submit collection sheet to your child’s teacher by 10/19/2017. Celebrate with a Popsicle Party!